The legendary Dragon of Dojima returns in brawler-RPG Yakuza 6: The Song of Life. Three years after the events of Yakuza 5, Kazuma Kiryu, the Dragon of Dojima, is dreaming of living a quiet life far from his violent past. The tranquility must wait however, as Kiryu discovers Haruka, his long-time ward, has been left in a coma following an unexplained accident, leaving her young son, Haruto, without care. 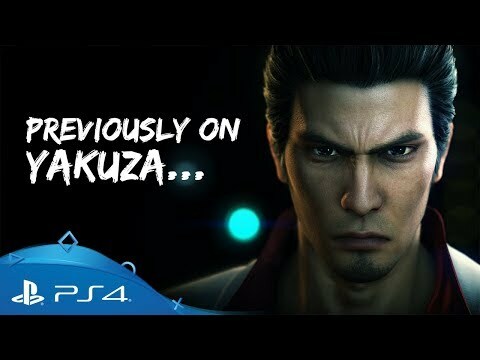 Step into the shoes of Kazuma Kiryu once more and travel to Onomichi, Hiroshima to uncover the truth behind Haruka's mysterious accident and confront a new and deadly Yakuza threat. 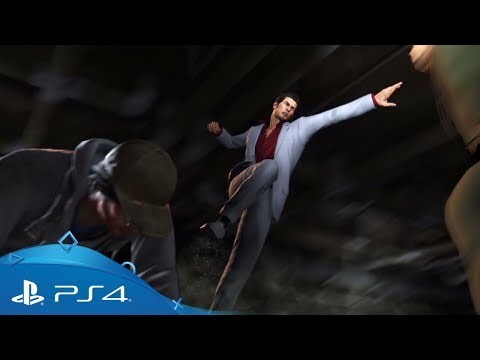 The series' signature beat 'em up action, mixed with slice-of-life mini-games and dramatic crime drama continues the ongoing legend of the Dragon of Dojima. Discover the roots of the cult-hit Yakuza series with a current-gen remake of the game that started it all. Relive Kiryu's debut adventure around the streets of Kamarocho, originally released on PS2, but now fully-rebuilt for PS4.